“Im Viaduct” is a one-of-a-kind Zürich shopping center nestled in the arches of an historic stone viaduct. The juxtaposition of late 1800’s stonework and modern construction presented unique architectural and design challenges. Challenges present opportunities. 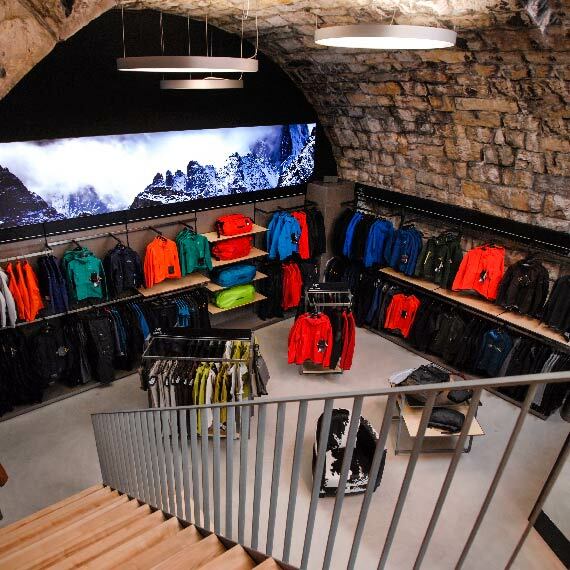 In this project, the challenge was to evolve, once again, the world class retail experience that we have crafted for nearly two decades with Arc’teryx. Switzerland, being worlds away from our headquarters, presented logistical and cultural challenges. Built rose to these challenges with meticulous planning, detailed design, and precision fabrication. This culminated in a retail environment that became a template for the new global retail program. 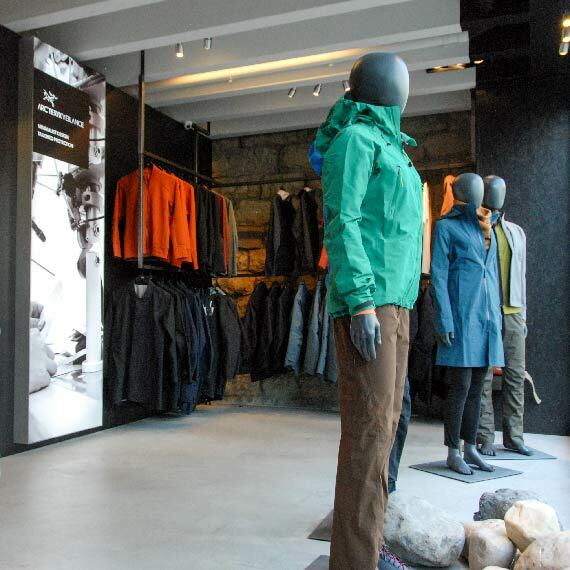 Evolving and amplifying the retail expertise that we deliver to Arc’Teryx brand’s growth, is what we do. Yesterday. Today. And tomorrow. The world over.